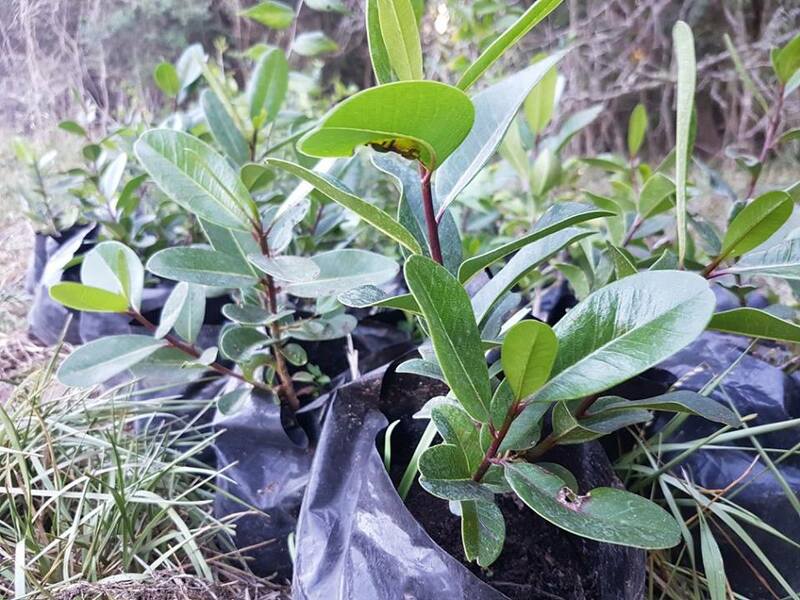 The Platbos trust, in collaboration with Greenpop, hosts an ongoing reforestation project in Platbos Forest, a unique and threatened indigenous forest in the Overberg region of the Western Cape. The project sees the management of invasive plants and planting of indigenous trees to replace those lost by fire and development in the last 50 years. Most of the planting is done during an annual reforestation festival, organised by Greenpop. The festival consists of two events- a family festival and friends festival which collectively enable the planting of nearly 10 000 trees year on year. 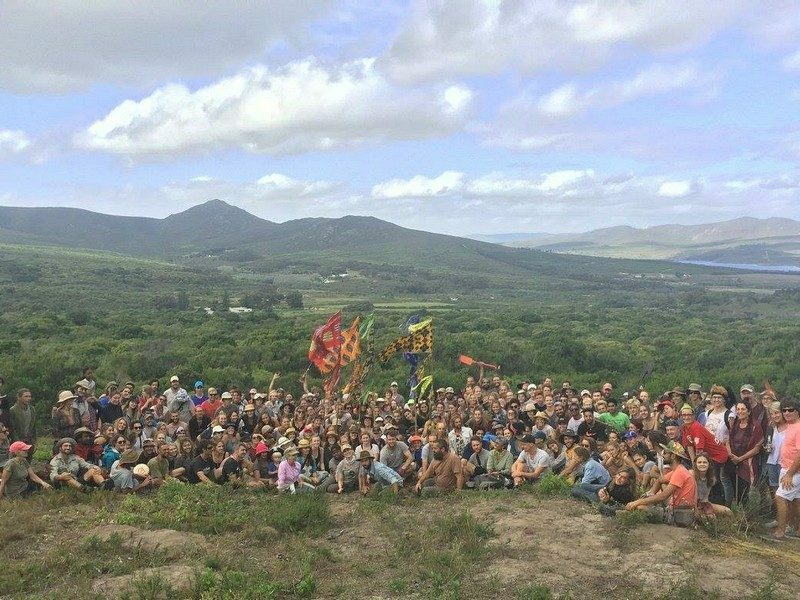 On average 300 people attend each event, and work together for a single day to plant thousands of indigenous trees.